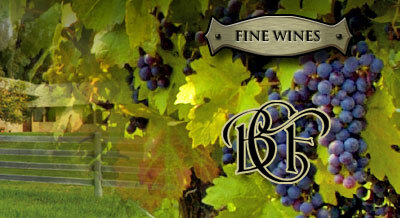 … have arrived at Bella Cavalli Farms & Vineyard in the Santa Ynez Valley. We’re just over the hill from Santa Barbara, California and in one of the most attractive spots in the world. This valley, the Santa Ynez, is known for its ultra-high premium wines and some mighty fine horses and in fact our next door neighbor is widely known as the “man that talks to horses” and to some more informally as the “horse whisperer.” You can walk next door while you’re here at Bella Cavalli and see his training facility if you’d like. When we first moved from Santa Barbara to the Santa Ynez we were looking for a property that was equally suitable for producing fine wines and for the care of horses since we were vitally interested in both. After an extensive and prolonged search, we finally found this farm that we now call Bella Cavalli and we set about to establish both a vineyard and an equestrian center. We had many discussions about this dual interest in wine and horses but always got back to our desire to do both! Why not, we thought? There’s a lot of people that like wine and there’s lots that like horses. And, just like us, there’s a bunch that like both! So, we remodeled the whole ranch with new pastures, fencing, underground sprinklers, a half mile training and conditioning track and redid all the structures in hand cut stone in the French Country Style. 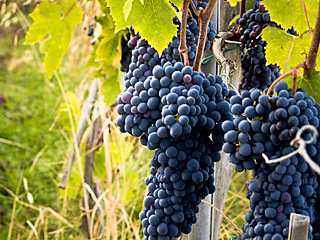 Then a vineyard was planted with cabernet, chardonnay, and several other varietals. The other part of the farm features a complete equestrian facility with full boarding and pasturing services and is also widely known as a skilled lay-up, rehabilitation and reconditioning center. 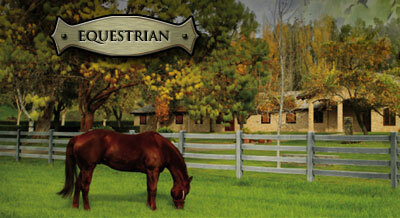 We designed it so horses engaged in physically demanding activities can find ample amounts of quiet green pastures and large comfortable stalls for the rest and recuperation that rejuvenates them. 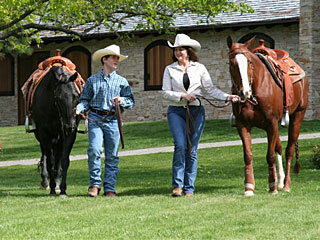 We also have a safe and skilled training center specializing in reining, dressage, jumping and English disciplines. So now our two areas of interest, wine and horses, are up and operating alongside each other at Bella Cavalli and we’d like to invite you to drop by and see how we’re doing. And you can read about either one or both on this website. Our wines are truly of exceptional quality and we’d be delighted to have you try them. We’re equally proud of the equine stabling and training facilities and will be more than happy to show you around. Please call and make an appointment when you’re going to be around this way…and bring the kids.